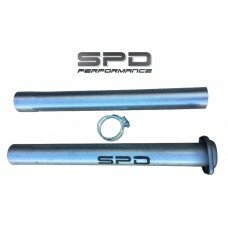 You get the only the best with SPD's 3" resonator delete pipes. These 100% aluminized steel pipes are 3" all the way through with no reductions. 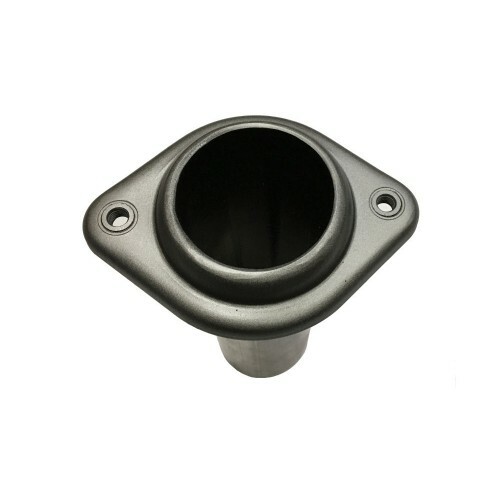 Bolt this resonator delete pipe up to your factory downpipe or aftermarket downpipe for that performance and sound that will put your truck in a class all by itself! 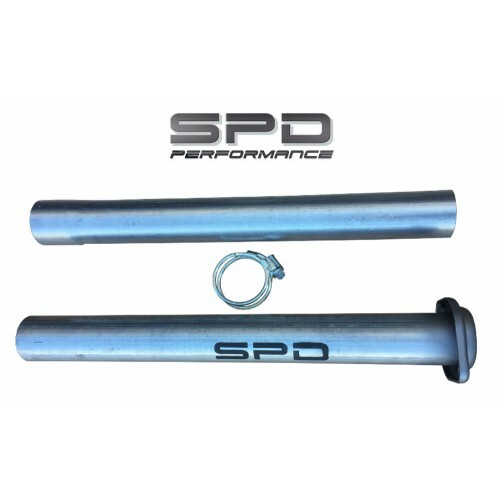 Bolts directly to the downpipe but must be welded to the muffler or muffler delete pipe. Total length is 52". 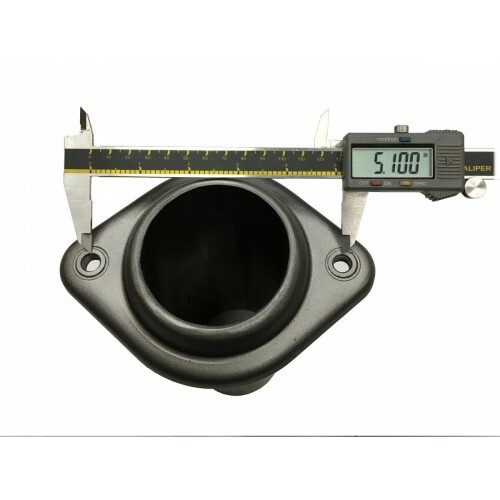 • Any other applications that have a 3" ball joint with bolt width of 5.10"